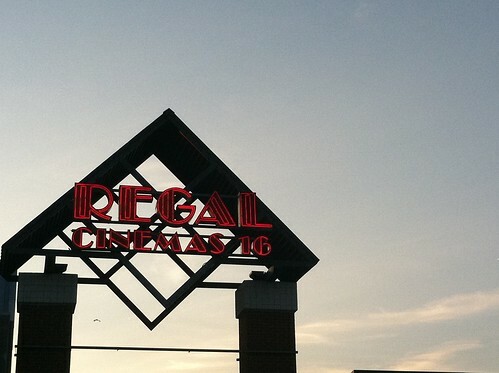 The Regal Cinemas at Opry Mills has reopened over a year and a half after being flooded in May 2010, and they’re throwing a pretty sweet reopening party this week. Of course we’d never recommend that our readers skip out on work, but if, you know, you just happen to get sick or something, we know just the ticket to recovery – $2 movies! Both today and tomorrow (and yesterday, but let’s not dwell on our failure to inform you), head out to Opry Mills to catch $2 flicks while stuffing your skull with $2 popcorn and soda. It’s for a good cause! Each day of the week benefits a local nonprofit, so round up your friends (after work, if you must) and take a big crowd. Special selections each day join a lineup of the past year’s blockbusters, so you can catch up on what you missed while the theater was closed. Welcome back, IMAX. We’ve missed you.